Dr. Ndumi Faulu Academy needs financial support to grow and flourish. 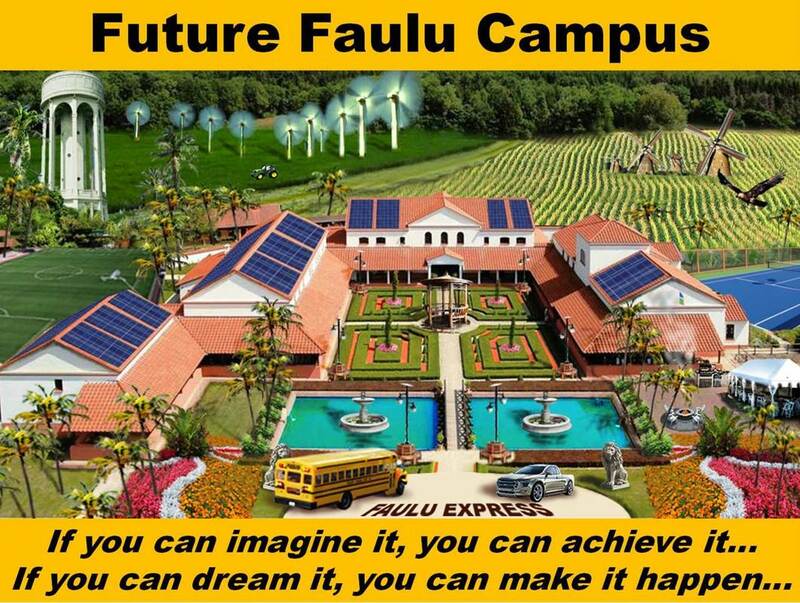 Building our Dream Future Faulu Campus requires $400,000. Help us build Africa's future Harvard. See our blog for up-to-date progress on our current projects, past project information, and things happening at Dr. Ndumi Faulu Academy.